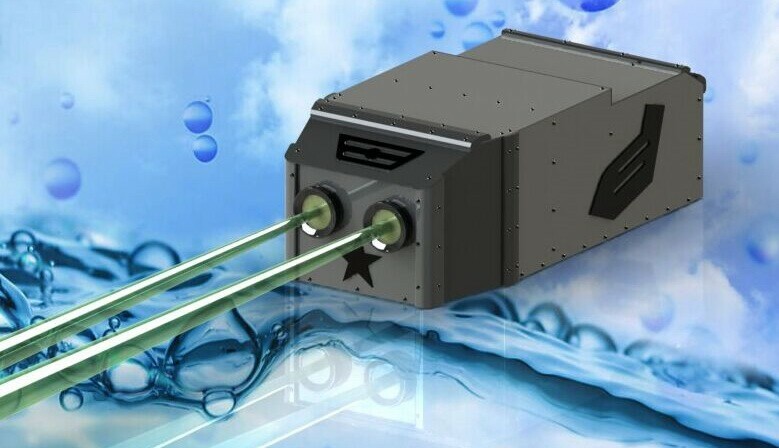 We provides Fiber coupled 635nm Red Lasers for Medical uses at 400mW and 900mW. 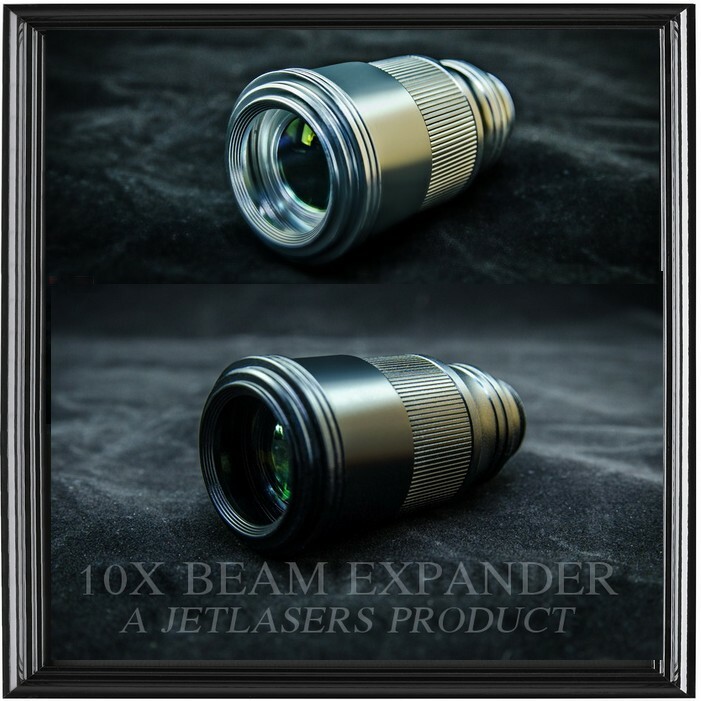 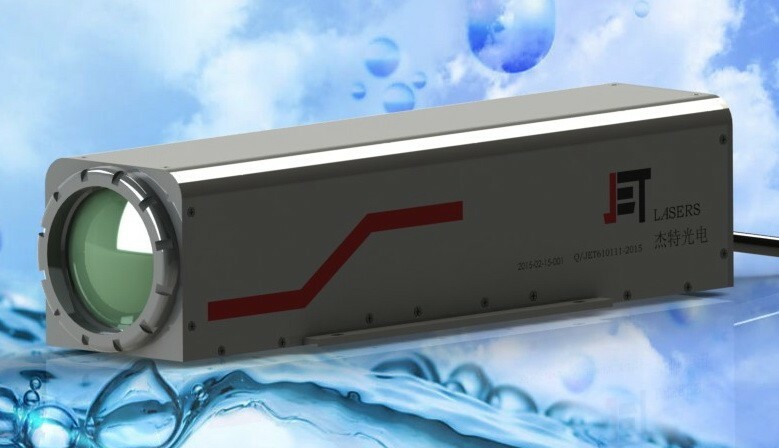 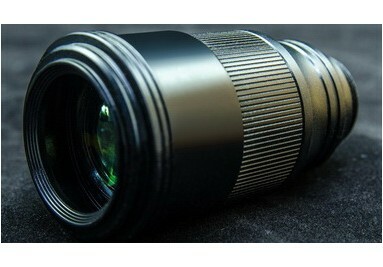 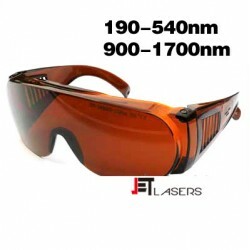 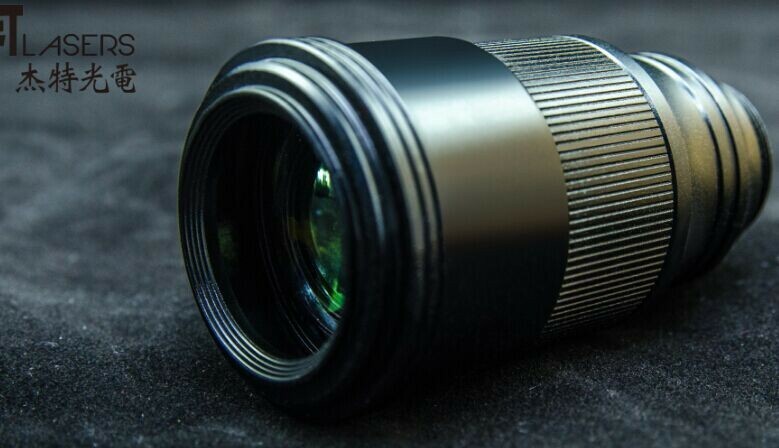 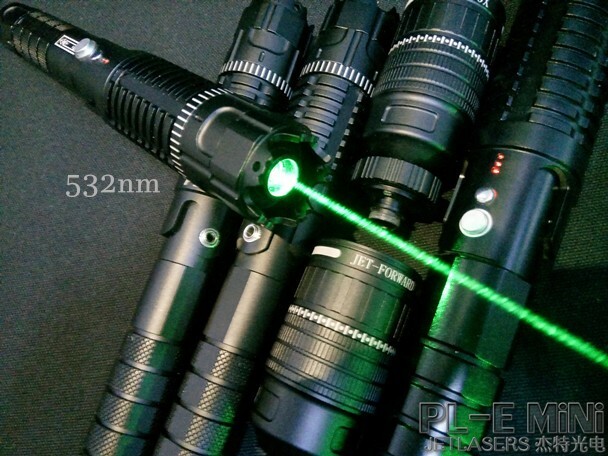 Waterproof 520nm & 532nm Laser dazzlers. 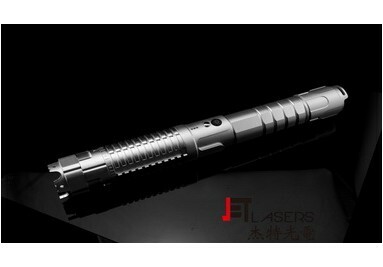 A tactical stun flashlight laser dazzler featured with this high voltage(stun gun option), high power laser beam dazzler, tactical led light. 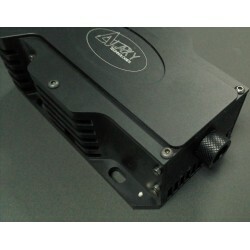 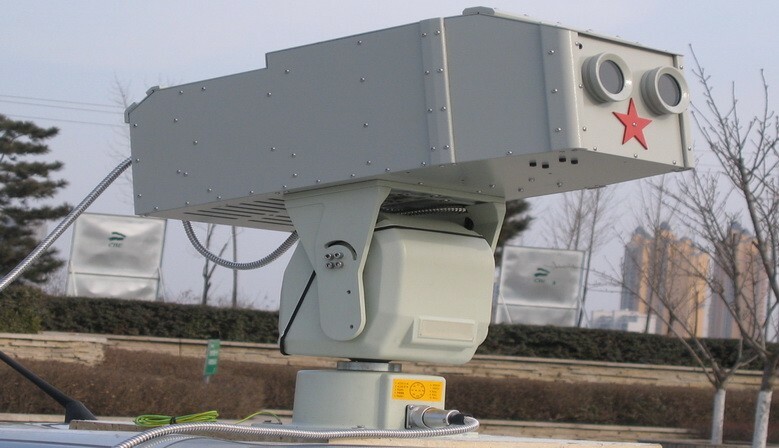 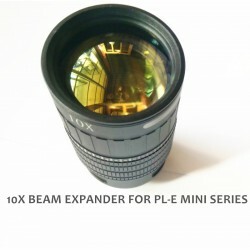 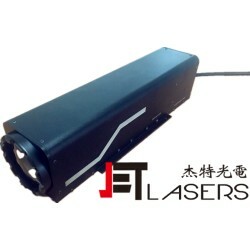 A IR Illumination Laser at 980nm featured with this high voltage(stun gun option), high power laser pointing & flood, tactical led light(optional). 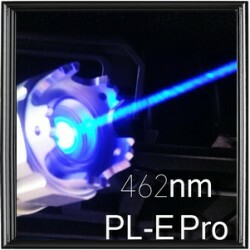 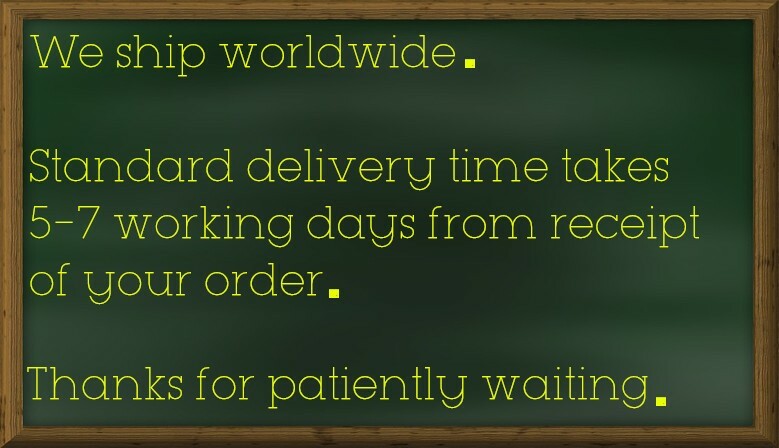 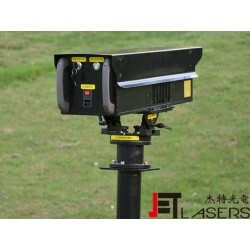 532nm PL-E Pro 100mW to 1000mW Lasers is a classic brand of portable lasers released by JETLASERS IN 2013. 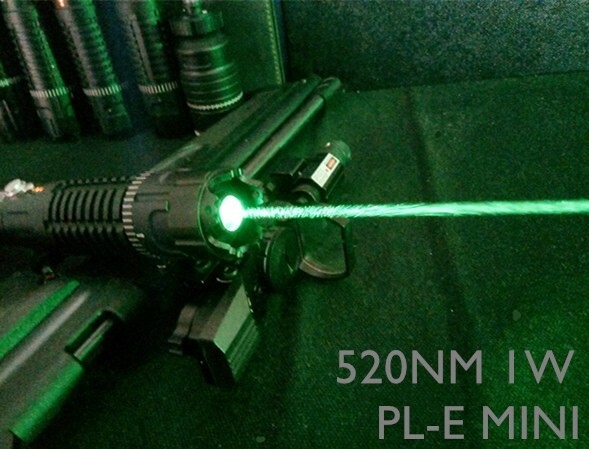 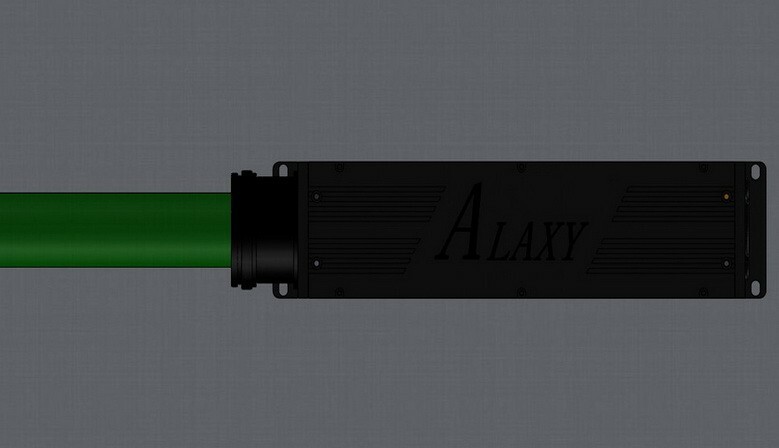 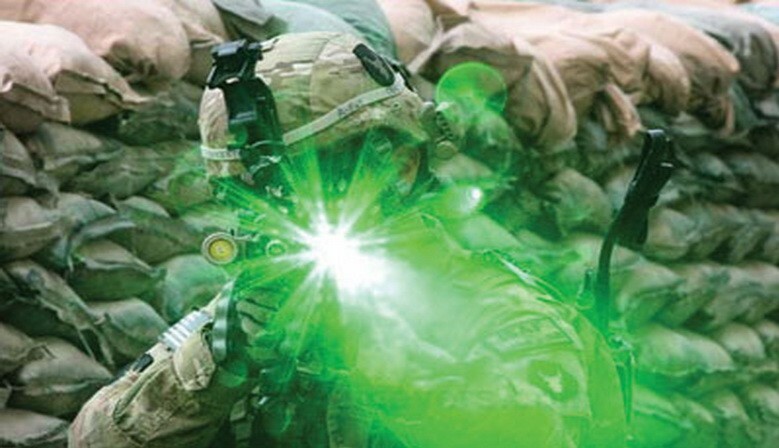 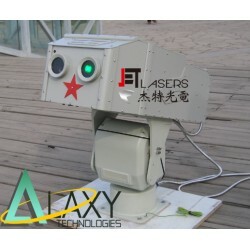 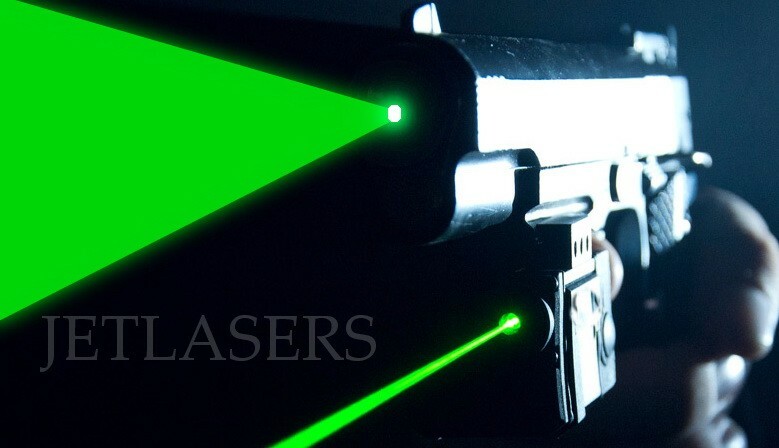 520nm PL-E Mini 50mW and 850mW-1W green Lasers is a classic brand of portable lasers. 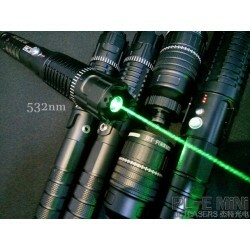 532nm PL-E Mini 300mW, 400mW, 500mW, 600mW and 700W green Lasers is a classic brand of portable lasers. 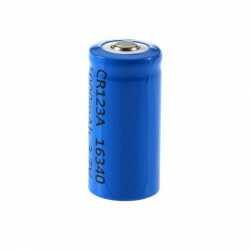 It takes one 18650 li-ion battery. 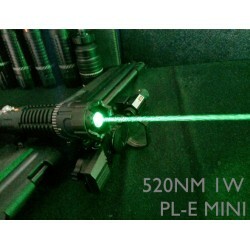 445nm 450nm PL-E Mini 1.6W, 2W, 3W and 4W blue Lasers is a classic brand of portable lasers.